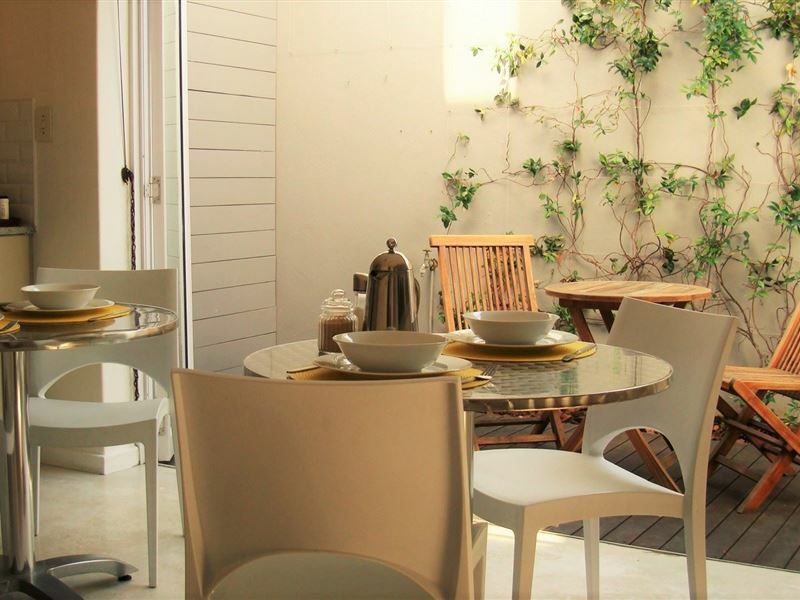 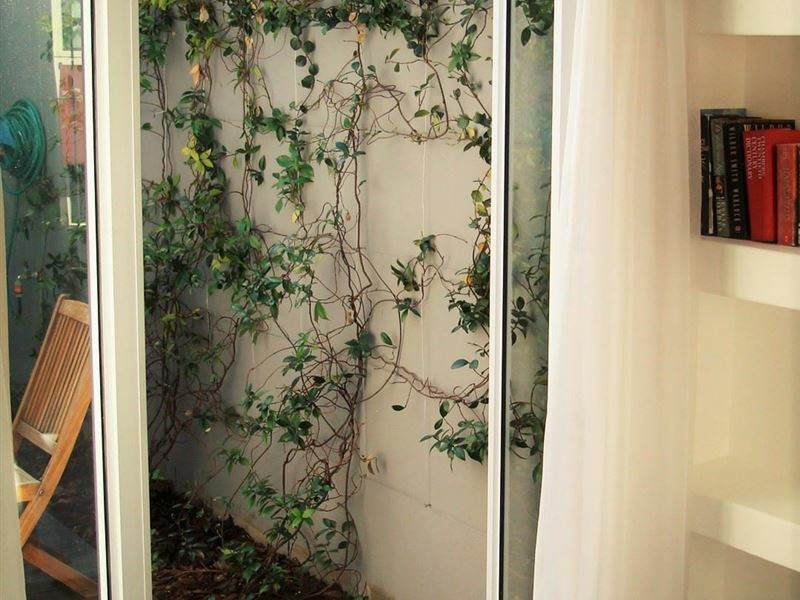 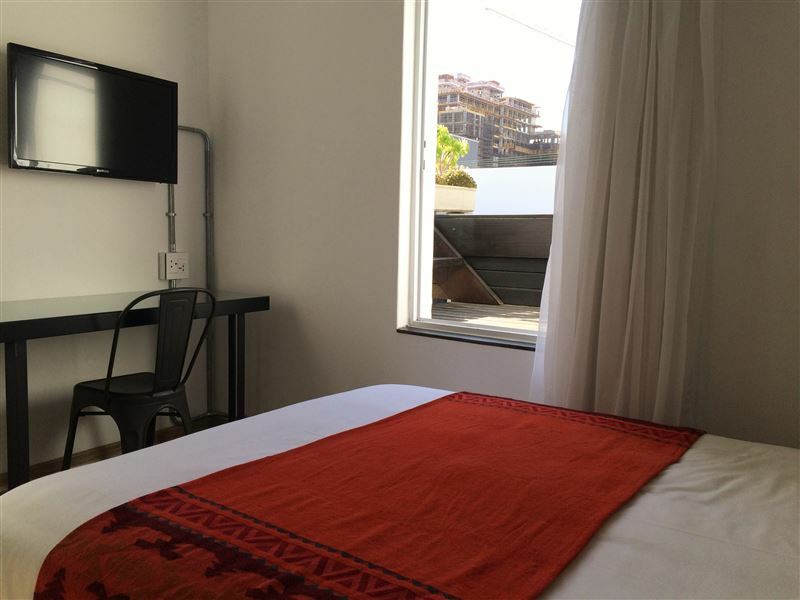 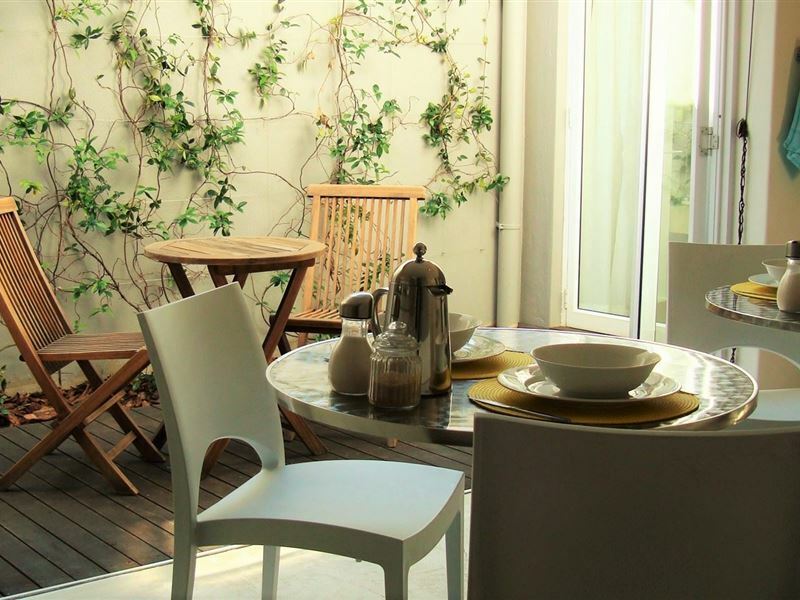 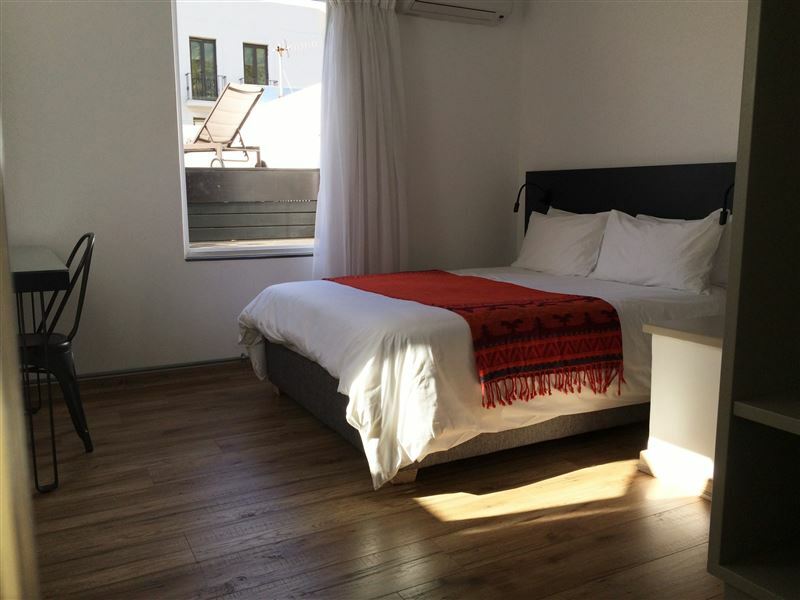 22 on Rose is situated below the slopes of Signal Hill, in Bo-Kaap, the colourful and historic Malay Quarter of Cape Town.The guest house has only three rooms which all feature en-suite showers, televisions, air-conditioning, & heaters. 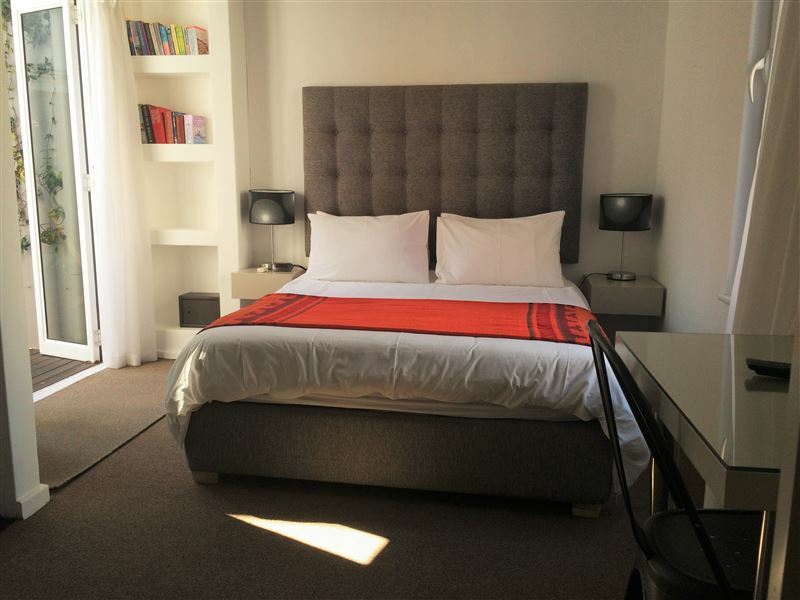 The bed and breakfast also offers guests airport transfers, laundry services, and Free Wi-Fi Internet access.Guests can enjoy an abundance of great attractions in and around the area, including the famous Table Mountain, the V&A Waterfront and the exciting Sea Point Promenade. 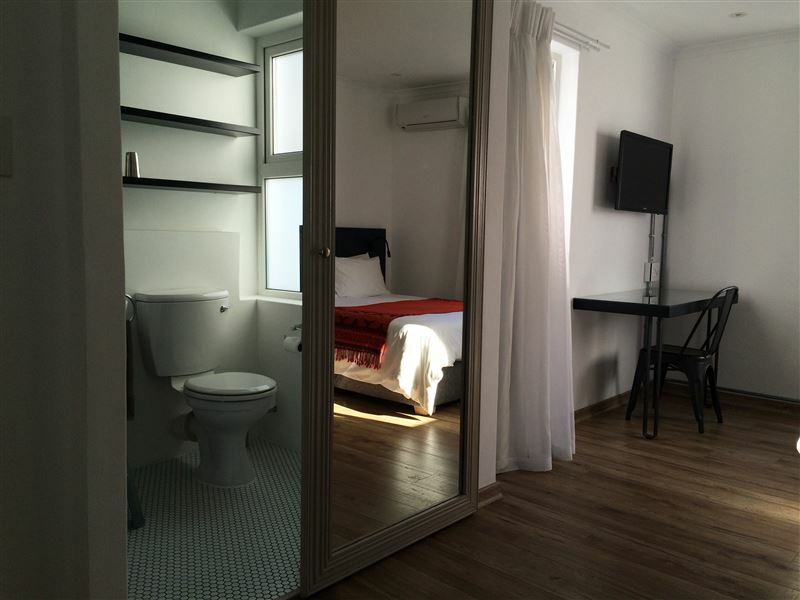 "Nice and clean lodge. 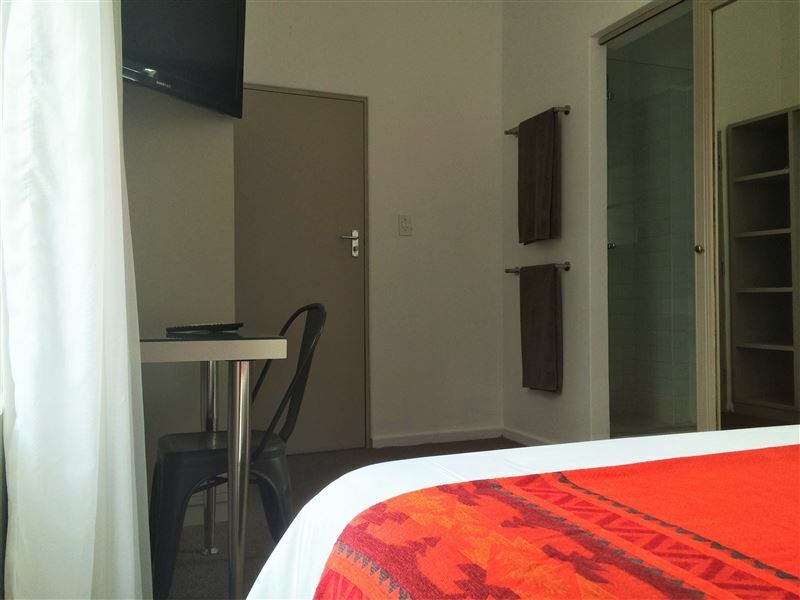 We enjoyed staying here."